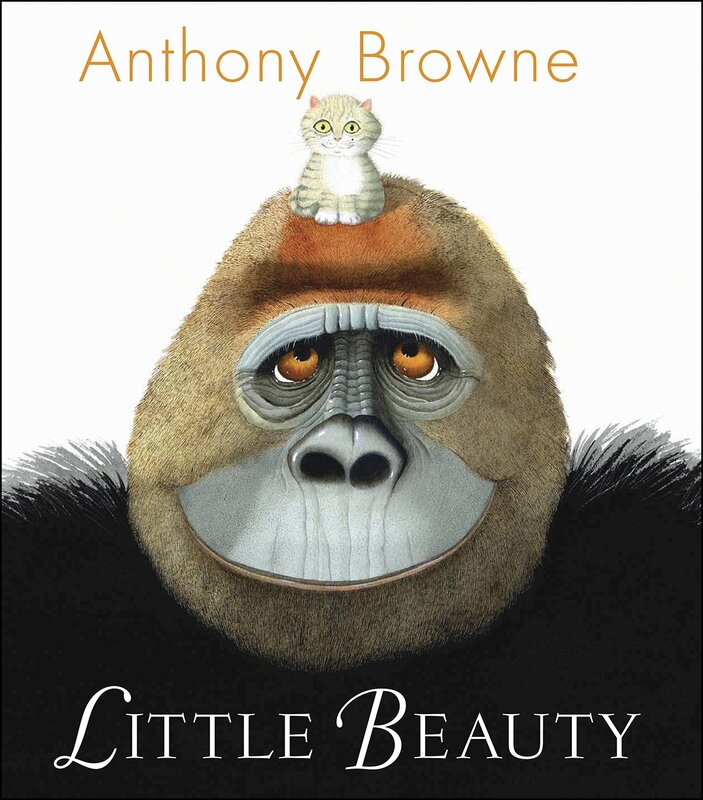 After a recent trip to the library, the kid fell in book love with this one by Anthony Browne. The story of a lonely gorilla and his new kitty friend is sweet, touching, and based loosely on the true story of a feline and primate duo. The surprise ending is beautiful and makes every kid young and old ask to read the story one more time.Browne’s illustrations are wonderful and compliment the tale beautifully. Browne has done other children’s books focused on chimps and gorillas including Gorilla, Willy the Dreamer and Willy and Hugh. You will surely see those featured here soon. My wonderful husband is very smart. He is very smart in a math, science and Pythagorean theorem way. That side of my brain does not work so I will not be reading this one once he is done with it. Although it is an easy read, and according to him is excellent for those who struggle with math, it’s not going on my “must read” list anytime soon. But maybe it will explain why all of those letters and numbers were colluding against me in school. Hmm, I guess I should never say never.